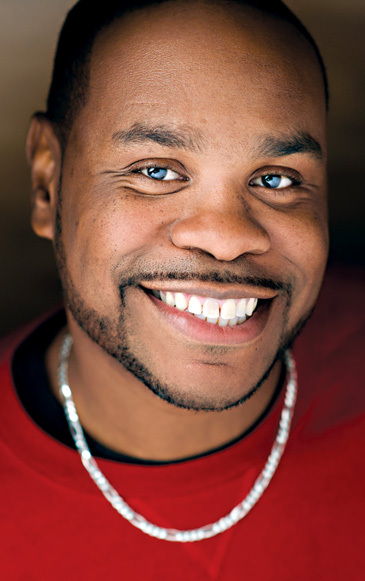 Jonathan Brooks was raised in the Englewood neighborhood on the south side of Chicago. As soon as he was able, he left the community and moved as far away as he could. But through a remarkable turn of events, he reluctantly returned and found himself not only back in Englewood but also serving as a pastor ("Pastah J") and community leader. 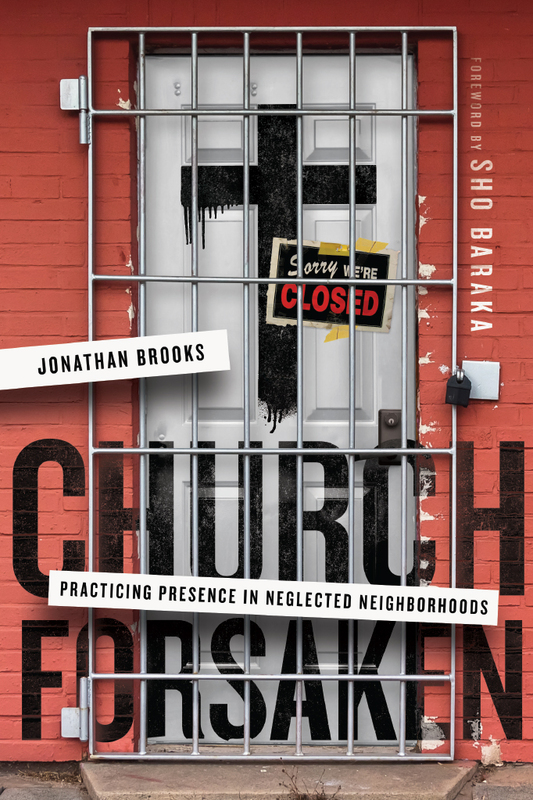 In Church Forsaken, Brooks challenges local churches to rediscover that loving our neighbors means loving our neighborhoods. Unpacking the themes of Jeremiah 29, he shows how Christians can be fully present in local communities, building homes and planting gardens for the common good. His holistic vision and practical work offers good news for forgotten people and places. 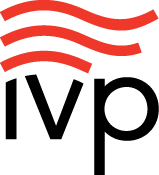 And community stakeholders and civic leaders will rediscover that churches are viable partners in community transformation in ways that they may never have considered. God has always been at work in neglected neighborhoods. Join Pastah J on this journey and discover new hope for your community. "Jonathan Brooks ("Pastah J") is one of the most authentic, credible, and prophetic voices in the church today. Church Forsaken is a holy wake-up call for every Christian to not overlook the beauty in the brokenness around us. This book will have you looking for the glory of God in every place and person, including yourself." "Church Forsaken brilliantly demonstrates that we love God by loving our neighbor, and one of the primary ways we love our neighbor is by loving our neighborhood. This book is a bold dare to all followers of Jesus to (re)discover the scale of God's good news by becoming faithfully present within our parishes, not just as individuals, but as the body of Christ. 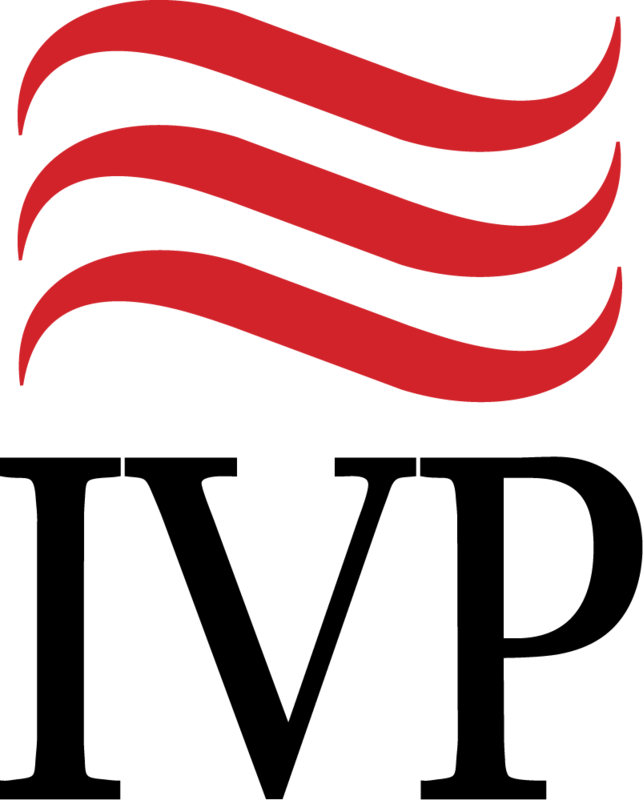 Jonathan Brooks fosters a desire within me to be part of a real local church." "Jonathan Brooks is a leader of our time whose commitment to local community, the church, and people gives us an example of pastoral presence that is quite inspiring. Jonathan's commitment to place goes unmatched. The choice to return to a neighborhood that many escape from radiates hope. The stories display the power of presence from unexpected places and push us to believe. I highly recommend this book to read over and over again as a blueprint for community engagement." "Theology of place is one of the most critical foundations of community transformation. Pastor Jonathan Brooks outlines a biblical and practical approach to understanding the importance of location in the life of a church and Christian communities. The stories told, mistakes made, and victories won in this book are authentic and relevant. I have longed for a book with this level of integrity and wisdom on the topic of the church intentionally living in and with a community. No fronting or faking here. These examples and principles of solidarity and mutuality have transformed Pastor Jonathan's community; may they do the same for all who read and apply it." "I don't know a more faithful, committed, and compassionate person when it comes to caring for one's neighborhood and truly living the gospel of Jesus Christ. Jonathan is for the people—for the hearts and souls that make up a community. He calls all of us good church folk to fall in love with our neighborhoods and join in with the work of renewal that God is up to in communities. Church Forsaken is a call to remember who we are for and what's at stake when we forget each other." "In Church Forsaken, Jonathan Brooks beautifully weaves the lessons he's learned on his journey as a pastor in Chicago's Englewood neighborhood with the instructions the Israelites are given while in exile in Babylon (Jeremiah 29). Brooks writes with raw and honest emotion about his journey as a pastor and father. The questions he raises about where and with whom get to the heart of the vision he sees for Christians and the local church. Filled with stories that draw the reader into Brooks's life and into the lives of his neighbors in Englewood, Church Forsaken offers a stirring invitation to practice presence, thereby opening opportunities for authentic transformation that have the power to change each one of us and the local church." "In this book you will find the future of the church—faithfully present, contagiously hopeful, and unflinchingly honest. Jonathan Brooks has written a must-read book that draws from his very particular life and neighborhood, but has universal lessons that are critical for all of us. Stop what you are doing and read this book—it's that important." "Jonathan Brooks is a phenomenal pastor. In Church Forsaken, he weaves his story of deep pastoring experience with very practical and theological truths through his church and community ministry. Jonathan's personal story is powerful and has helped me be a better pastor. I loved reading this book and so will you." "Working closely with Pastah J has really helped me shift my perspective about the black church. Pastah J showed me and others in our association R.A.G.E. that there are faith-based leaders who understand and embrace their role as a valuable asset in our communities. He is thoughtful and sensitive to the issues in our neighborhood and continues to work collectively with not only the members of his church but with the entire Greater Englewood community. So proud to have him as a member and thought leader of the Resident Association of Greater Englewood." "Jonathan Brooks's voice and leadership are rooted in Scripture and grounded in his community. In Church Forsaken, the story of Jonathan's Englewood community in Chicago unfolds alongside the story of Jeremiah. Jonathan explores the connections between calling and community, activism and service, and the power in partnership. Let the words here convict you, challenge you, and call you home." "Nobody—and I mean nobody—tells it like Jonathan Brooks! How is it even possible to live in a neighborhood with church buildings on every main street corner and not be able to find the real presence of the church itself in the community? Our neighborhoods are not God forsaken—they are church forsaken. Get your people together and go deep into these chapters. It's time to start praying and plotting the return of the local church. Church Forsaken is the wake-up call we have needed. But beware—the ringtone is jacked into hip-hop beats, street preaching, and some of the most binge-worthy front porch storytelling you can find. I'm giving it to everyone." "Pastor Jonathan Brooks and Canaan Community Church are a true model of what it means to be a fully engaged church in a vulnerable community that needs it the most. As a lifelong West Englewood resident and current state legislator, I love the way Church Forsaken calls on faith-based communities to boldly and unapologetically take on their proper role. Urging them to spread love to all of God's people both inside and outside the church by uplifting them through true community, ministry, education, and mobilization. When more churches take on the role that Pastah J explains in his book, we will see the changes we truly want to see finally come to fruition in our communities both in the city of Chicago and throughout the state of Illinois." "Jonathan Brooks has the tender heart of a pastor. He's got a fire in his bones like a prophet. He's got a voice that makes angels jealous. He's one of the most dynamic leaders in the North American church. In this new book, Church Forsaken, Pastah J reminds us that there is no place in the world that is God forsaken, but there are some places that are church forsaken. It is a much-needed wake-up call to the church, a reminder that God dwells in the places we've often neglected and resides in the neighborhoods we've moved out of. It's an invitation not just to worship Jesus but to follow Jesus into the most troubled corners of our world with the confidence that God is already there waiting for us." 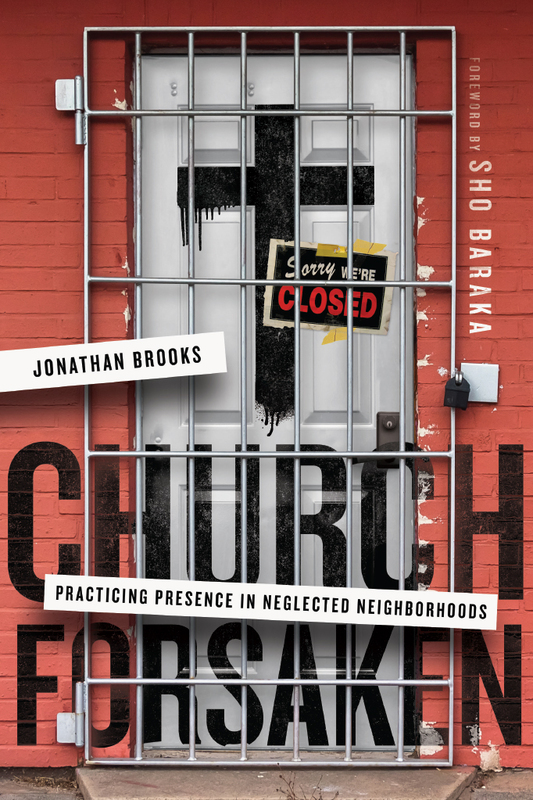 "In Church Forsaken, pastor Jonathan Brooks courageously offers us an inspired and compelling vision of a relevant church that radically engages urban landscapes and contexts everywhere the gospel's transformative power is needed. As a thoughtful, servant leader of a local church serving a neighborhood where violence and poverty can steal the innocence of children and tear at the fabric of families—Pastah J's compelling vision of a relevant church continues in the best prophetic traditions of Dr. Martin Luther King Jr. and Dietrich Bonhoeffer." "The Chicago Children's Choir was founded at the height of the civil rights movement by a pastor who understood that Christ's concept of the church was not intended to be bound by four walls but to be out thriving and nurturing our communities. Church Forsaken is a testimony to this belief and that the work of Christ is a work of service—starting with those closest to you. Pastor Brooks's story challenges us all to measure love in our actions—not words—and inspires the desire to do so! I recommend anyone involved in community and urban development, regardless of religious affiliation, read this book!" "He rightly displays how the church is the empirical evidence of God's blessing to a community. . . . I exhort the reader to be challenged by the anecdotes of Jonathan Brooks's theology of place." "I have known Pastor Jonathan Brooks for over two decades and I have been humbled to serve alongside him and observe his never-wavering tenacity to live, function, and totally embody his prophetic voice for this generation. Pastah J is not writing out of some studied theory but truly personifies the theology of place outlined in Church Forsaken: Practicing Presence in Neglected Neighborhoods. If half the churches in the United States took to heart the words from this book, we would truly see revival and true transformation. The beloved community would no longer be just words on paper—it would be present with us." "With the help of Jay-Z, Jeremiah, and Chance the Rapper, my brother Jonathan Brooks offers a prophetic and pragmatic vision that has us doing backflips. Pastah J reminds us that redemption requires putting down roots, that love requires listening, that loving our neighbor requires serving our neighborhoods, and that the gospel is not just interested in your soul but creation as a whole." 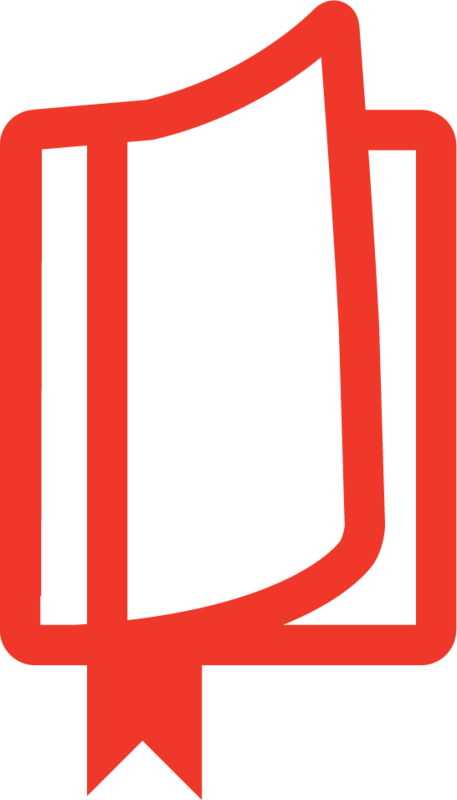 "Many pastors invest a lot of marketing dollars to rebrand the church. What I appreciate about Jonathan Brooks is that he's invested time and presence to rebrand the church within his local community. Church Forsaken is rich in a wisdom that only comes out of practicing what he preaches. Whether you live in a favored or forgotten neighborhood, I highly recommend this book if you want to be a local church." "In Church Forsaken, Pastor Jonathan Brooks issues a clarion call to his readers by inviting us to release the idol of comfort in exchange for the ministry of practicing presence. The way of Jesus is the way of unconditional and sacrificial love; Pastah J takes us by the hand and shows us how our welfare is bound up in the welfare of our neighbors, neighborhood, and city." 5. God, Have You Looked Out Your Window? 8. Ain’t a That Good News?